According to the American Association of Orthodontists, kids should have an initial orthodontic screening at age 7. What makes early evaluation — and potentially, early treatment — so important? Treatment for common orthodontic problems typically begins around age 9-12, when all of the baby teeth are gone and many of the permanent ones are in place. But there are some conditions that are much easier to treat if they're caught at an early age, when a child's natural growth processes are going full speed ahead. At one time or another, anyone may pick up a bad habit. There are some situations where a youngster's bad habits can actually influence the development and function of his or her teeth, jaws and mouth. 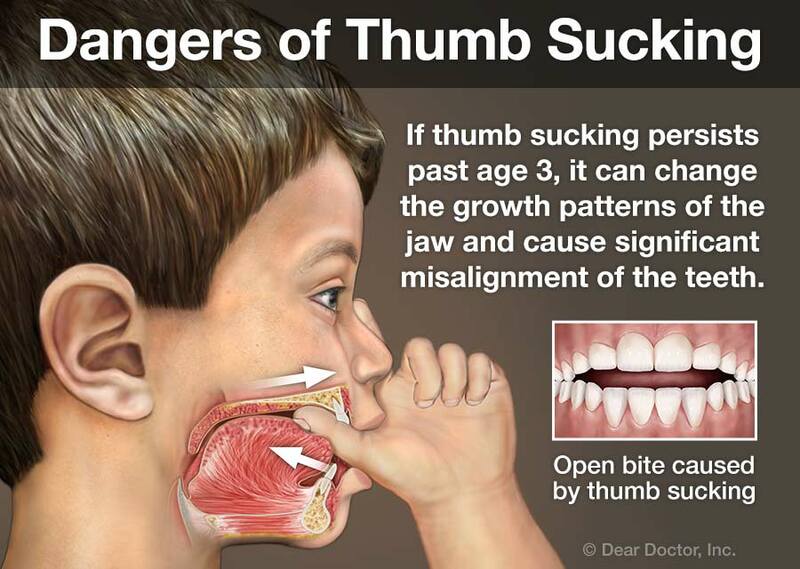 Some examples of these are thumb sucking, tongue thrusting and mouth breathing. Various orthodontic treatments are available to help correct these bad habits — and the sooner they're taken care of, the less damage they may cause. But these potential problems aren't always easy to recognize. 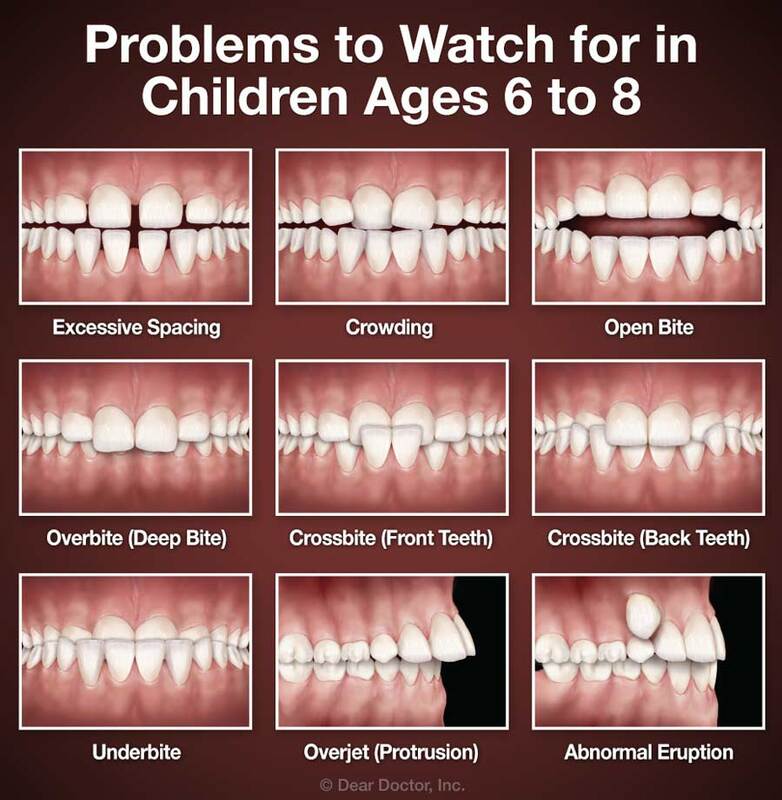 That's one more reason why you should bring your child in for an early orthodontic screening. I Am Ready to Start with a FREE Consult!